This is duel nr.162 folks! What a duel this was, really fun to watch. And with 14-14 both are winners. This duel was between mr.X and Sho. So both congratulations on this fantastic result. Thanks for all the voters, I hope you will vote again next time! I am so glad that i voted on this one. It certainly was a close call. For once I do remember which one I vote for and it was the green one. As usual fun duel , even if I personally prefer the duels we had before. It would appear that we have at least 14 members who did not recognise the glaring error. 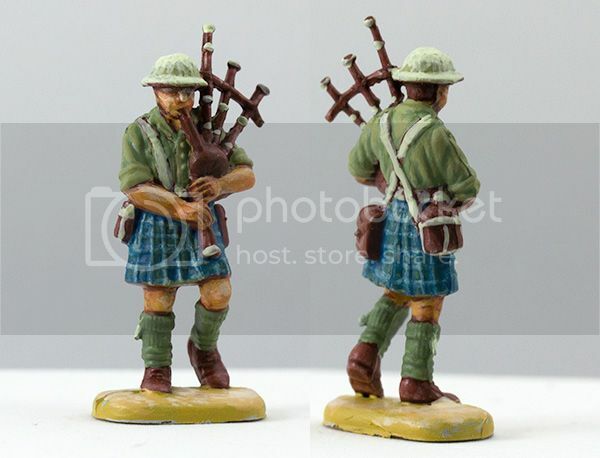 There is an entry with the title Black Watch Piper and it very clearily is not. 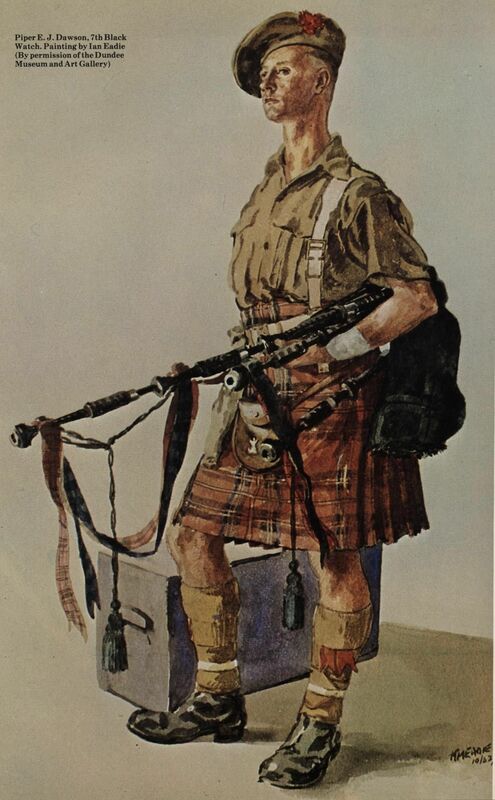 King George V (reign 1910 - 1936) decreed that the Royal Stewart tartan, as the Sovereign's personal tartan, be used for pipers of several regiments. Rab Roy's kilt including battle damage. 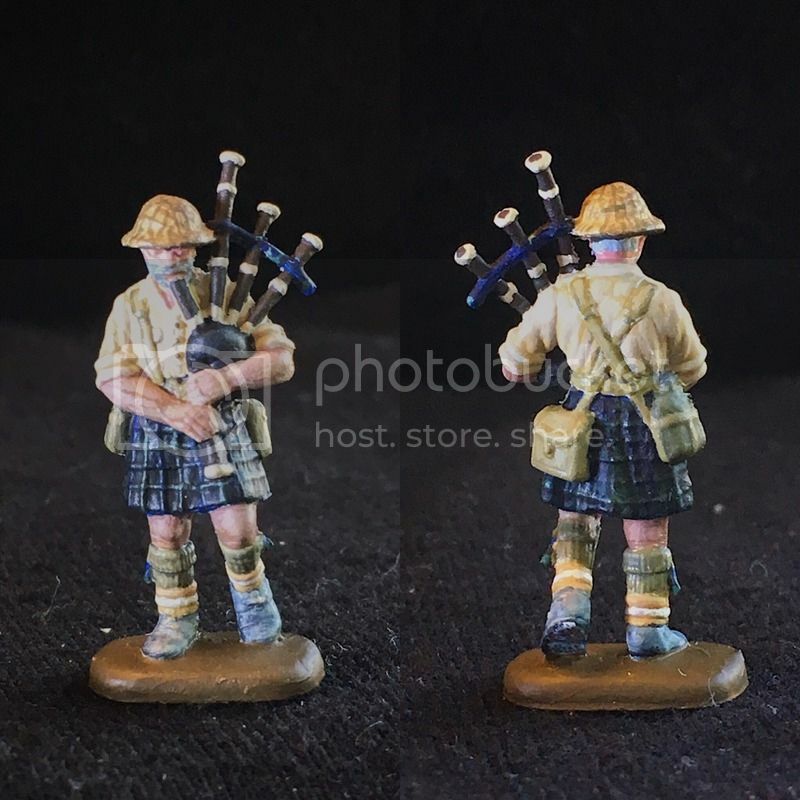 And yes, I had no option but to vote for "Honour and Glory"
Maybe it is not a black watch piper, but it is a nicely painted figure though... And it got my voice for the extra amount of work on the pipe and the socks (maybe they are not called socks, I don´t know). Ah! OK so using the correct colour of paint doesn't matter. No Sho, it's your fault for painting the wrong kilt. And nevertheless you voted for me.. even I painted the wrong kilt. So you are guilty. Congratulations to the winner. 14 member! That is a lot for each one. And both get the same! Congratulations to all who make both a winner. (There must have been an agreement ) Because for me too I can`t see an advantage of one of the two competitors. I start to realize that Fred G do always fact based commends. My important commentary to kilt. 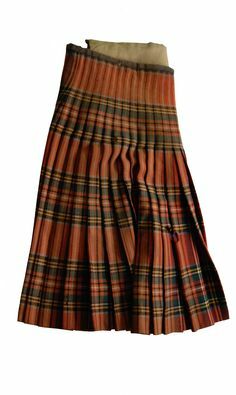 ... it is impossible to see the kilt. No, I painted only "Urram.."
But this supposed to be revanche for Mr.X after February Duel. You ruin all good intentions..
Then I voted for you and you didn't paint the wrong kilt. Your title doesn't specify a particular uniform. 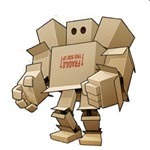 Wiking wrote: I start to realize that Fred G do always fact based commends. Facts are very handy things Wiking. 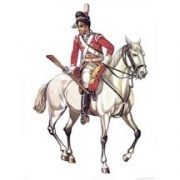 If you use a regimental title for a figure then the uniform should be painted accurately and honestly. Use a general term and you can paint whatever you like ( within reason). Okay guys... it seems you forgot this is all just for fun.